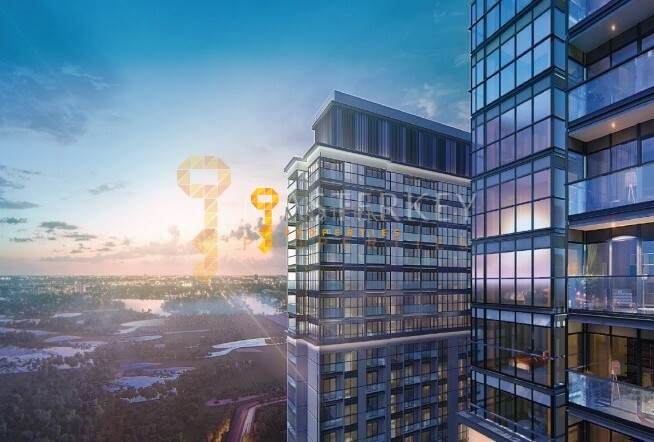 Bay’s Edge is a mixed-use luxury tower of furnished apartments. 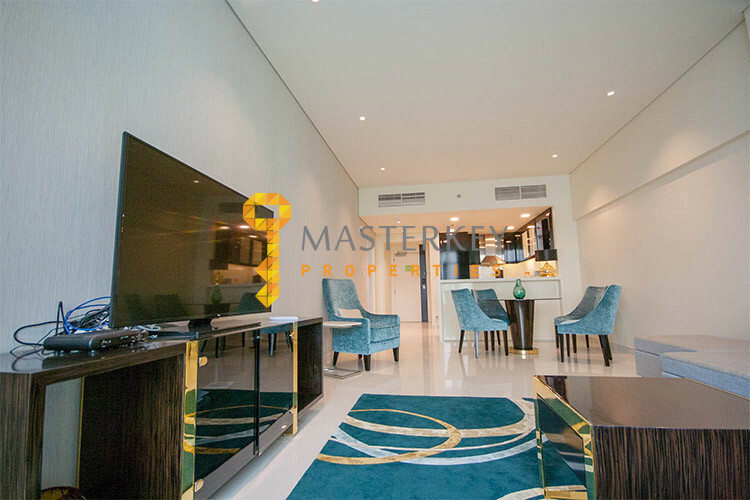 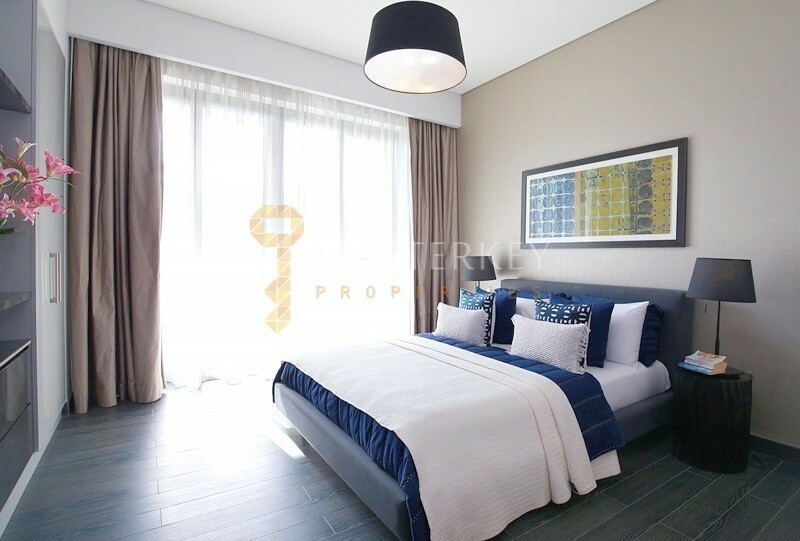 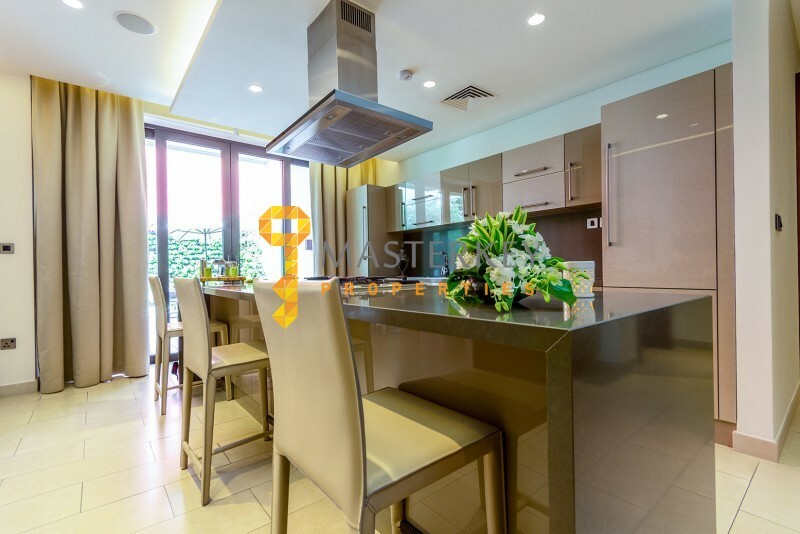 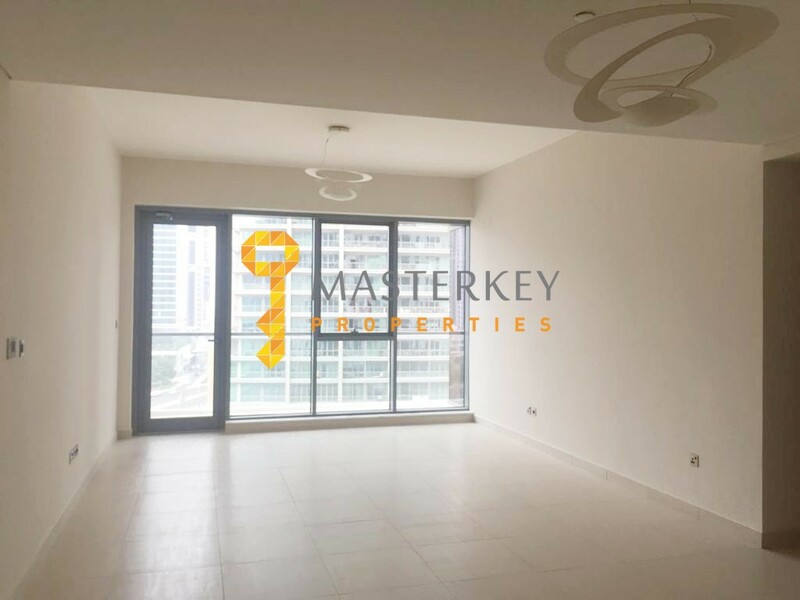 Located in the ‘platinum square kilometer’ of Dubai, the development represents the epitome of quality living, and the pinnacle of lucrative investment opportunities. 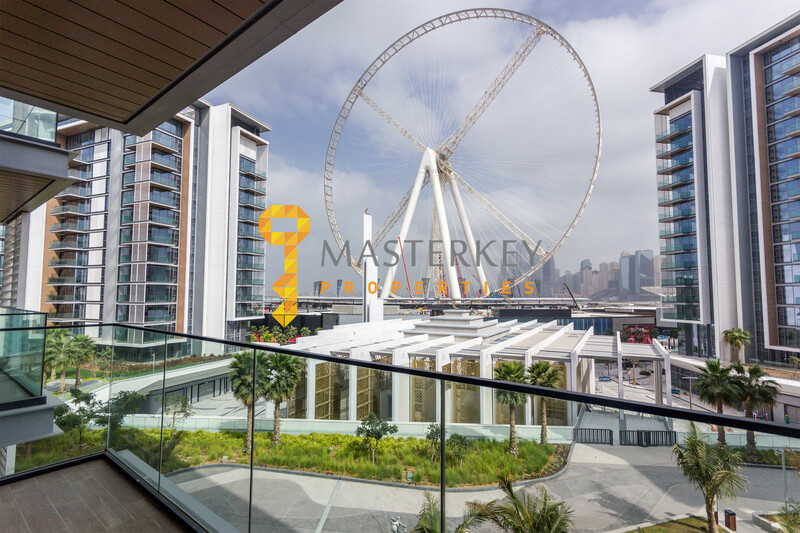 Easy access to major gateways.